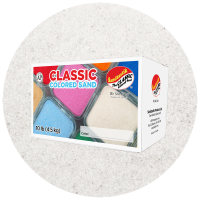 Are you wondering about the differences between our Sparkling White Play Sand and our Therapy Play Sand? Click here to check our FAQ! Sand with peace of mind Imagine children inspired by the simplicity of soft granular sand. 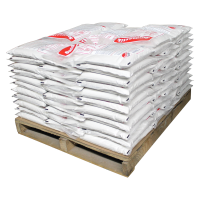 Watch as they will dig, pile, sift, compact and more. These are all fundamental to the development of fine motor skills, intellect, visualization and social conduct. 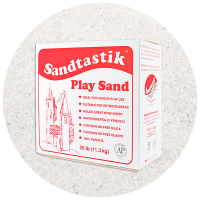 #1 in education - allergy free, clean sand for indoor sandtables and sensory tables at preschools, child care centres, hospitals an..